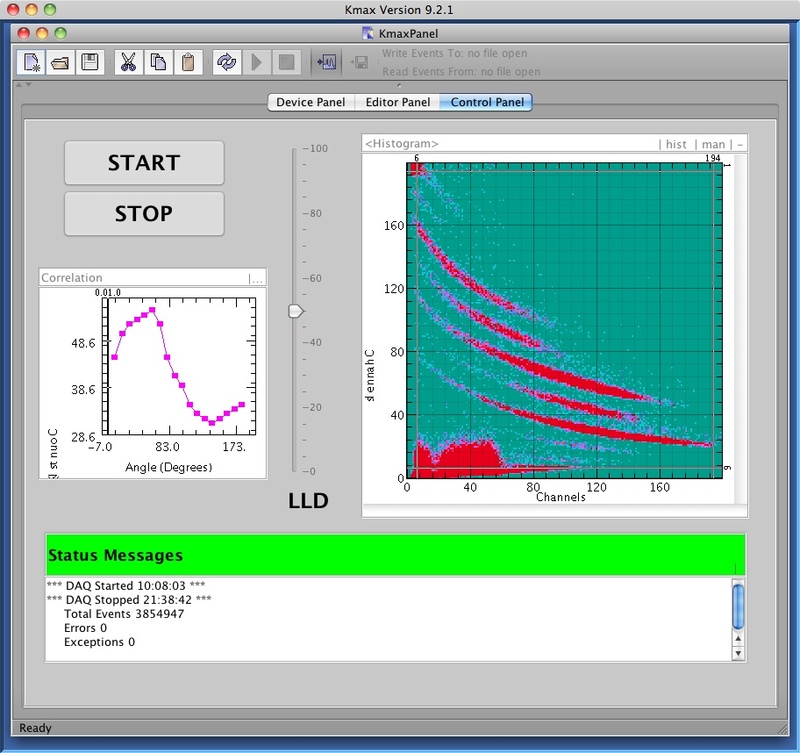 Kmax is a complete environment for data acquisition and instrument control with advanced features for data management, visualization, and reporting. Kmax is a self-consistent, fully integrated application, inter-operating with native OS’s and other compatible application programs. 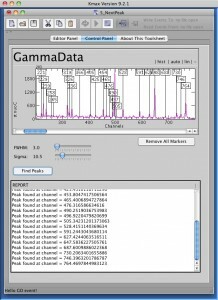 Kmax is compatible with Intel/Windows, Linux, and Mac OS X computers. 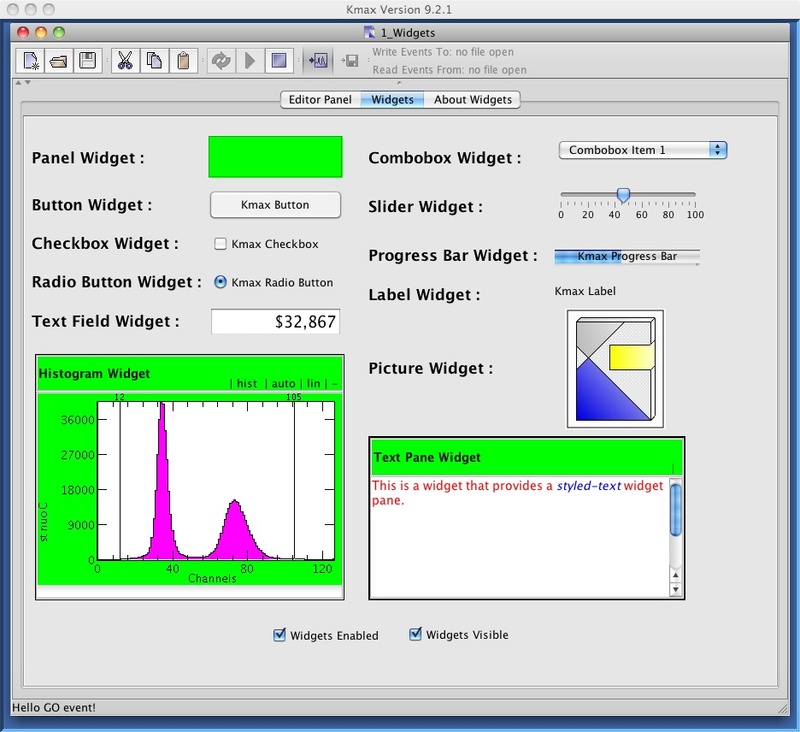 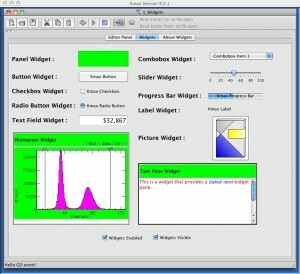 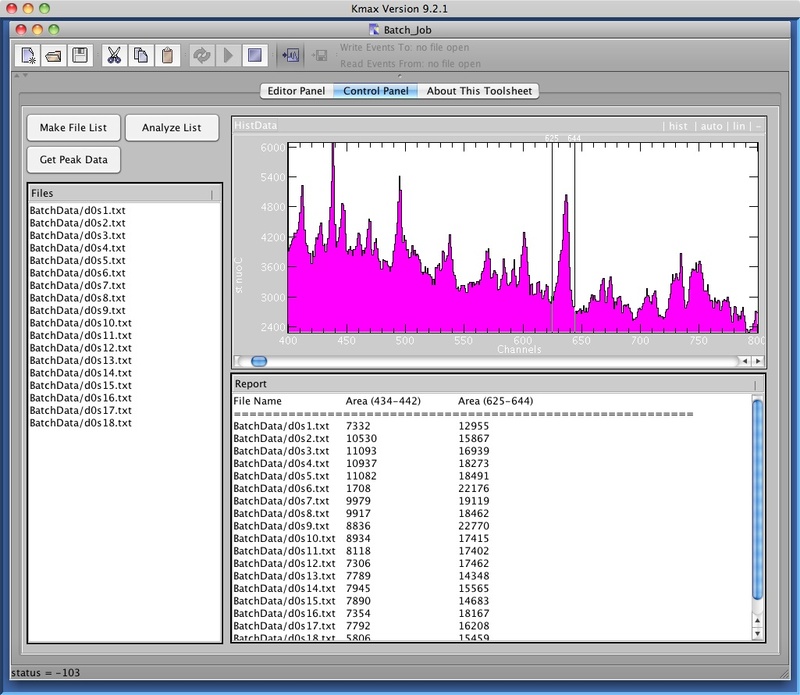 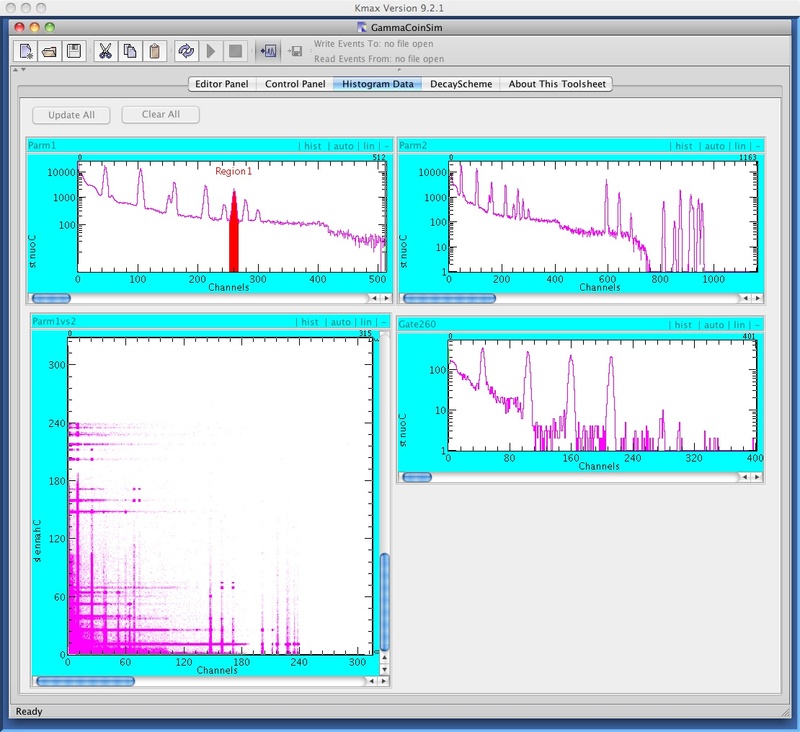 Kmax supports single- and dual-parameter data displays, provides a variety of formatting options and allows the user to configure control panels directly on the computer display. 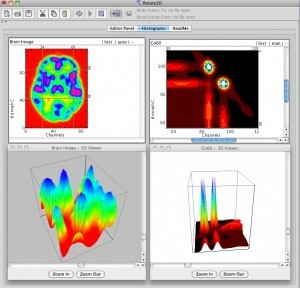 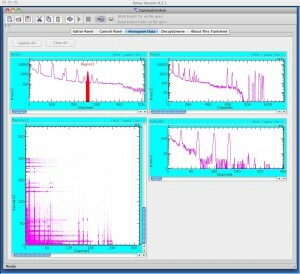 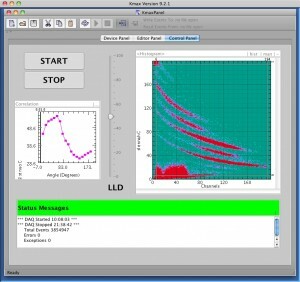 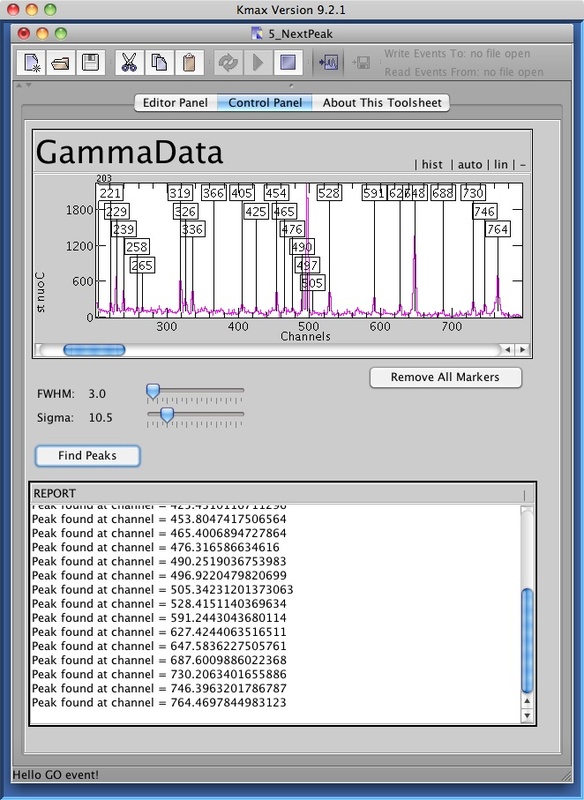 With its 3d view support, ability to import and export data, and high-level support for the CAMAC, VME, GPIB and VXI instrumentation, Kmax is well suited for scientific and engineering computations and data analysis. The core environment may be expanded by adding user defined controls, external commands and external functions, or it may be extended to custom hardware environments by installing user-defined Module Description Resources and low-level drivers.